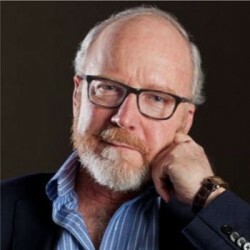 John Hagel III has more than 35 years’ experience as a management consultant, author, speaker and entrepreneur. He currently serves as co-chairman of the Silicon Valley-based Deloitte LLP Center for the Edge. Before joining Deloitte, John was an independent consultant and writer and prior to that was a principal at McKinsey & Company. John has served as senior vice president of strategy at Atari, Inc., and is the founder of two Silicon Valley startups, as well as starting his career at Boston Consulting group. John is the author of The Power of Pull, published by Basic Books in April 2010. He is also the author of a series of best-selling business books, Net Gain, Net Worth, Out of the Box and The Only Sustainable Edge.